Laura M. Bradley, MD, is the newest gynecologist and obstetrician to join the team at North Texas OB/GYN in Plano, Texas. She’s dedicated to providing high quality, comprehensive care that helps women in the greater Dallas-Fort Worth metropolitan area achieve and maintain optimal health. Dr. Bradley offers a full menu of obstetric and gynecological services, including annual exams, disease screenings, and other forms of preventive care, management and treatment of chronic and acute gynecological problems, birth control, preconception counseling, and prenatal care and delivery. She strives to establish the kind of lasting relationships with her patients that help her meet their general gynecological health needs through various life changes. 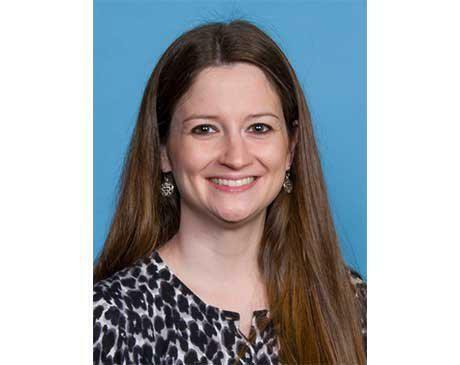 Dr. Bradley earned her undergraduate degree in biochemistry and mathematics, graduating with honors from Southern Methodist University in Dallas, Texas. She went on to obtain her medical degree from the University of Texas Health Science Center at Houston. Dr. Bradley then completed her residency in obstetrics and gynecology at the University of Texas Medical Branch at Galveston. She's a junior fellow of the American College of Obstetrics and Gynecologists and a member of the American Medical Association. When she’s not in the office, Dr. Bradley enjoys spending time with her husband and children, dining out, reading, and doing puzzles. Dr. Bradley will begin accepting patients at North Texas OB/GYN in September of 2017.